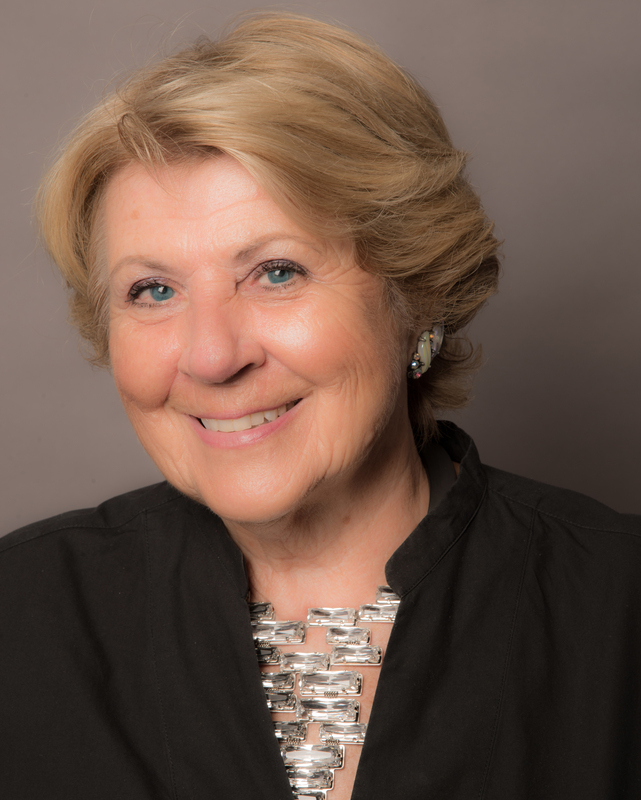 Mara Urshel has more than 30 years of unparalleled experience developing and marketing luxury merchandise, and is one of the best known and respected executives in the retail apparel industry. During her 20-year tenure with Saks Fifth Avenue, she was Senior Vice President and General Merchandise Manager, and was directly responsible for Saks’ divisions representing 41% of Saks’ total volume and 60% of Saks’ total profit. Ms. Urshel was responsible for the merchandising and logistics for 28 new Saks store locations. Recognized as an innovator in her field, Ms. Urshel is credited with pioneering the development of Saks’ successful women’s private label brands, Real Clothes and The Works, and with identifying and introducing many designers such as Isaac Mizrahi, Donna Karan, Perry Ellis, Michael Kors and others. In high demand for her unique ability to develop original retail programs that consistently generated high sales and profits, Ms. Urshel was subsequently employed by Casual Corner Group and Geoffrey Beene Company in executive management positions, and served as the only American on the Merchandising Board of Japanese retail giant Seibu Department Stores. 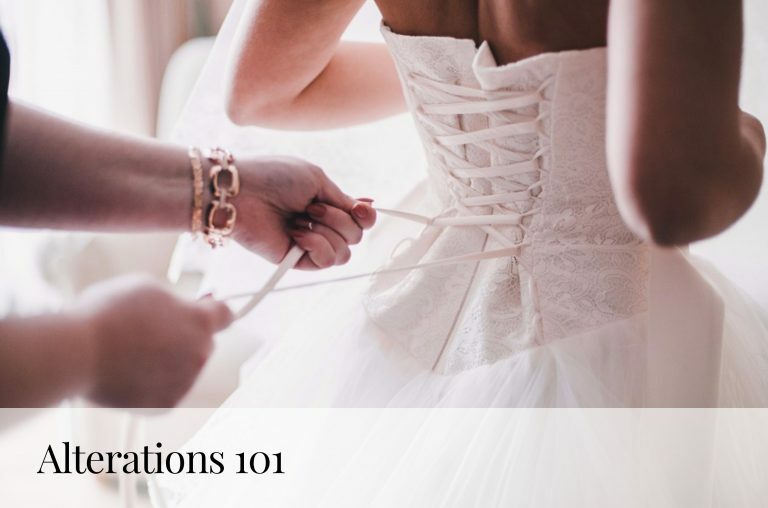 After 30 years in the luxury retail industry, Ms. Urshel extended her illustrious career to include ownership and management of Kleinfeld Bridal. 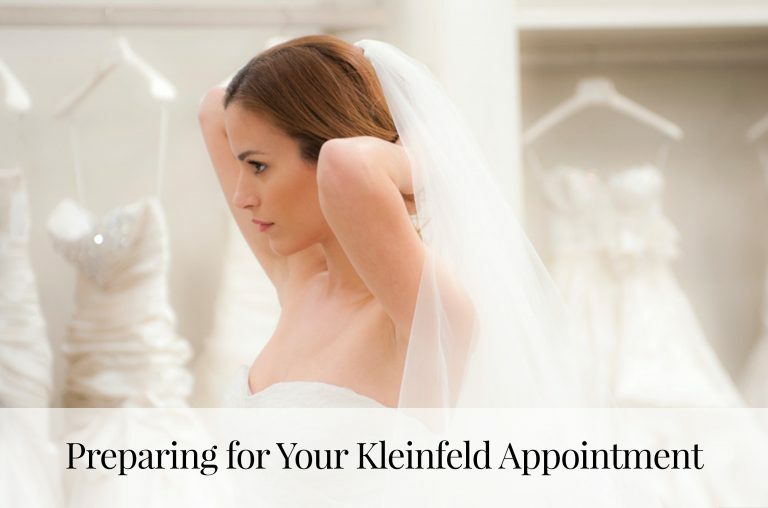 Since purchasing the famed bridal store with Ronald Rothstein and Wayne Rogers, Kleinfeld has enjoyed surging sales and success under Ms. Urshel’s hands-on management, which emphasizes unparalleled customer service. She has, along with Ronald Rothstein and Wayne Rogers, led Kleinfeld’s move to Manhattan. 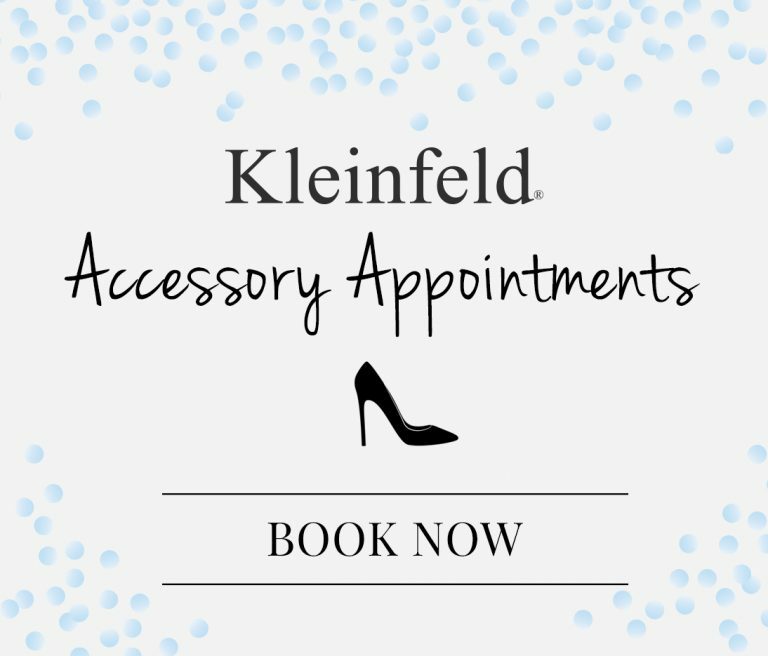 Urshel currently devotes all of her time to managing the Kleinfeld business along with Rothstein, and has been involved in all aspects of planning, building and launching the 35,000-square foot Kleinfeld flagship store in Manhattan as well as expanding the Kleinfeld brand nationally and internationally. Ronnie Rothstein graduated from the Wharton School at the University of Pennsylvania and practiced law in Miami, Florida. He held various management positions at the Eden Roc Hotel in Miami Beach, which was family owned and operated. 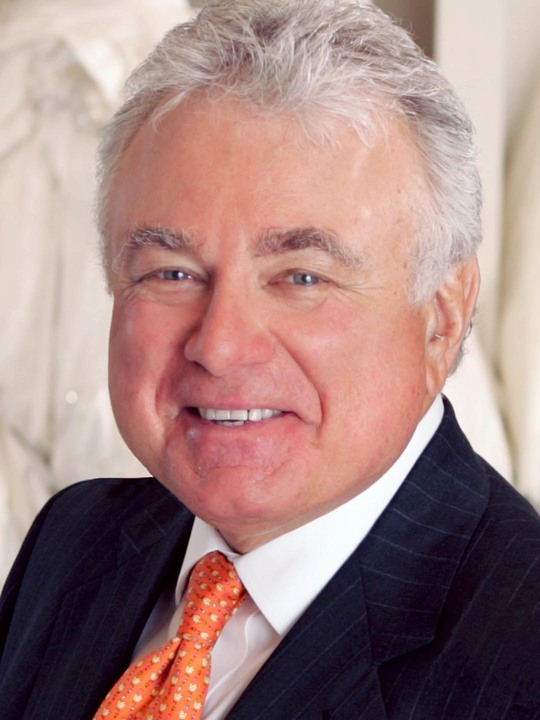 During the 1980’s and 1990’s, Ronnie and his Los Angeles based partner, Arnold Perry, operated Perry Rothstein Partners, a boutique investment banking firm specializing in providing capital, business strategies and consulting services.